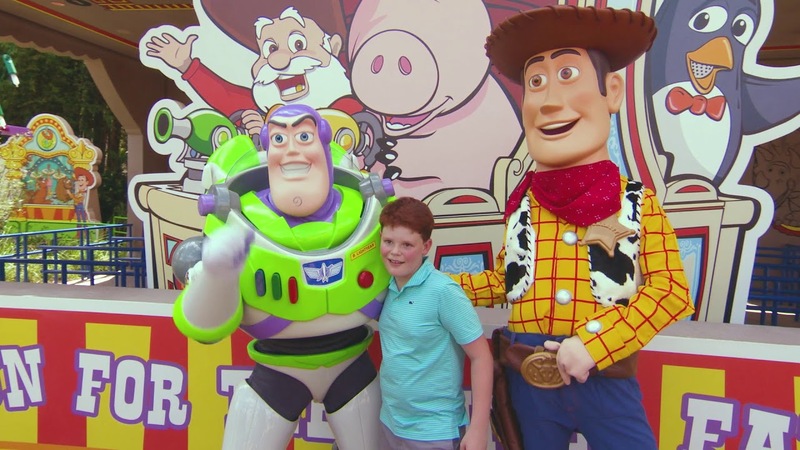 Jun 20, 2018 in "Toy Story Land"
Disney has released a new video today giving a much more detailed look at Toy Story Land's two attractions during the daytime and after dark. 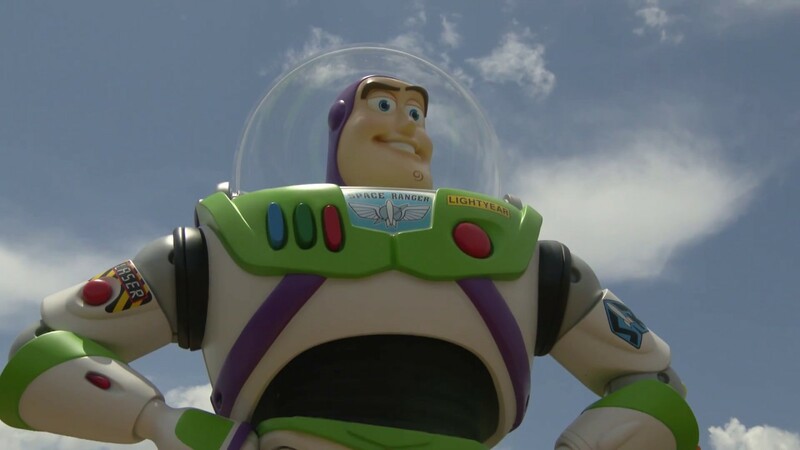 This is the first time that we have seen the lighting package for Toy Story Land, and also the first time seeing Alien Swirling Saucers in action. Hang in to the end of the video to see some more POV ride footage of Slinky Dog Dash. 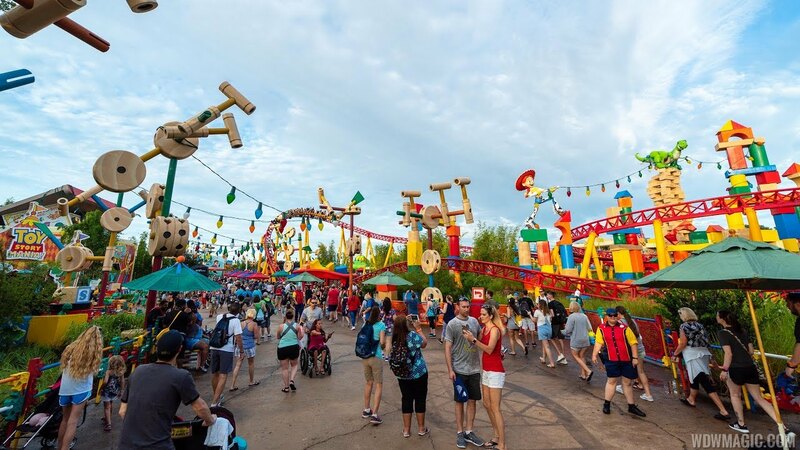 Toy Story Land opens June 30 2018 at Disney's Hollywood Studios.